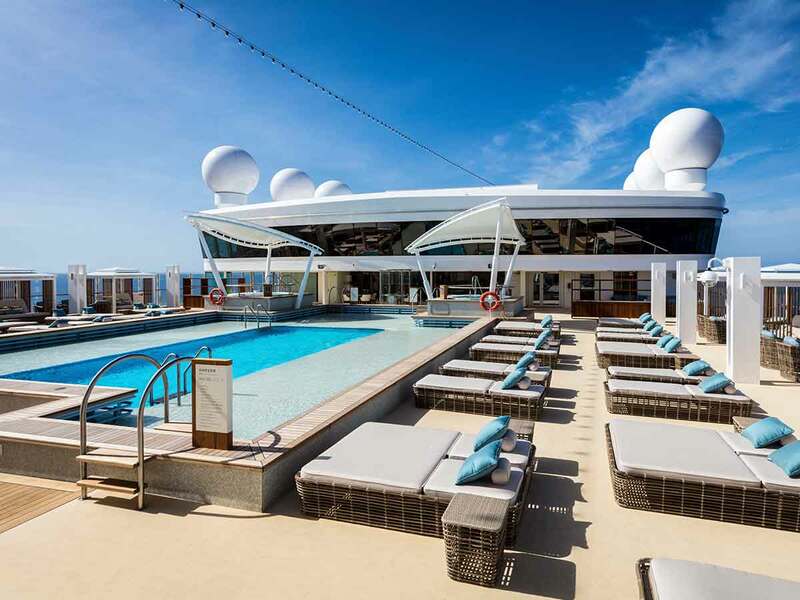 Staterooms redefining luxury, infinite resort amenities for the young and young at heart, delectable dining experiences, tranquil day spas and a vibrant Zouk Club…this is just the beginning aboard Dream Cruise Line’s Genting Dream! Modern convenience and total serenity is at the forefront inside your plush stateroom. An ideal place to escape the adventure onboard and rejuvenate, Your upgraded Balcony Cabin boasts heavenly Dream Beds, well-appointed designs, flat-screen TVs and a host of other amenities to enhance your holiday at sea. Get the VIP treatment during your cruise and enjoy exclusive lounge area access when you upgrade to a Deluxe Balcony Cabin or higher! Spend your days in comfort sipping on a drink, reading a book or simply relaxing anyway you want to. 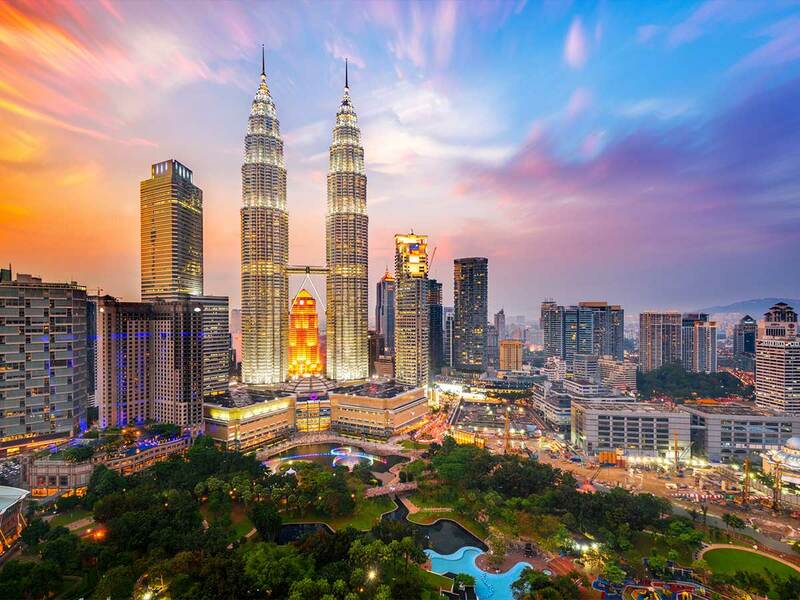 Upgrade to a Palace Suite from only $1199*pp and receive – premium beverage package, unlimited Wifi onboard, complimentary dining in speciality and main restaurants, bespoke 24 hour concierge & butler service, access to exclusive pool & deck area for Palace guests, access to exclusive Palace restaurant including daily afternoon tea, city transfers during port stays, priority check-in & embarkation, complimentary day of cruise mini bar, complimentary choice of selected shore excursions. 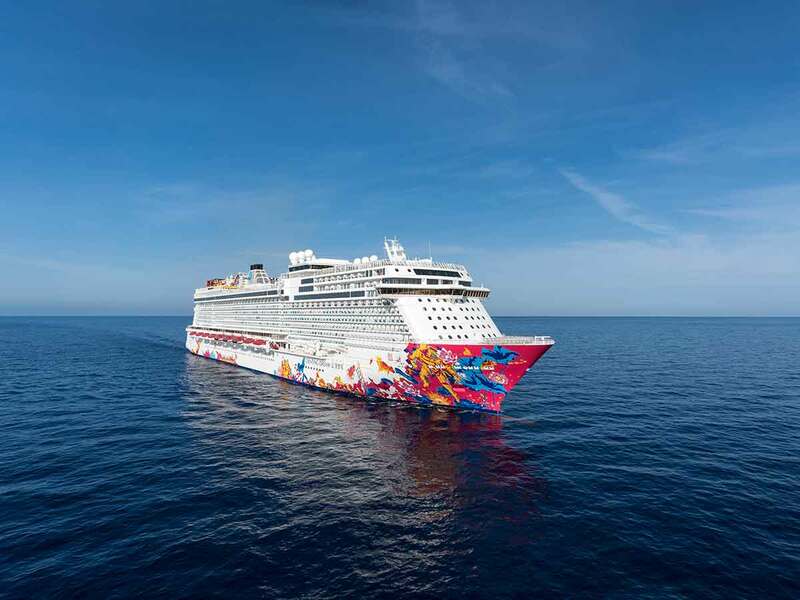 Staterooms redefining luxury, infinite resort amenities for the young and young at heart, delectable dining experiences, tranquil day spas and a vibrant Zouk Club…this is just the beginning aboard Dream Cruise Line’s Genting Dream! Modern convenience and total serenity is at the forefront inside your plush stateroom. 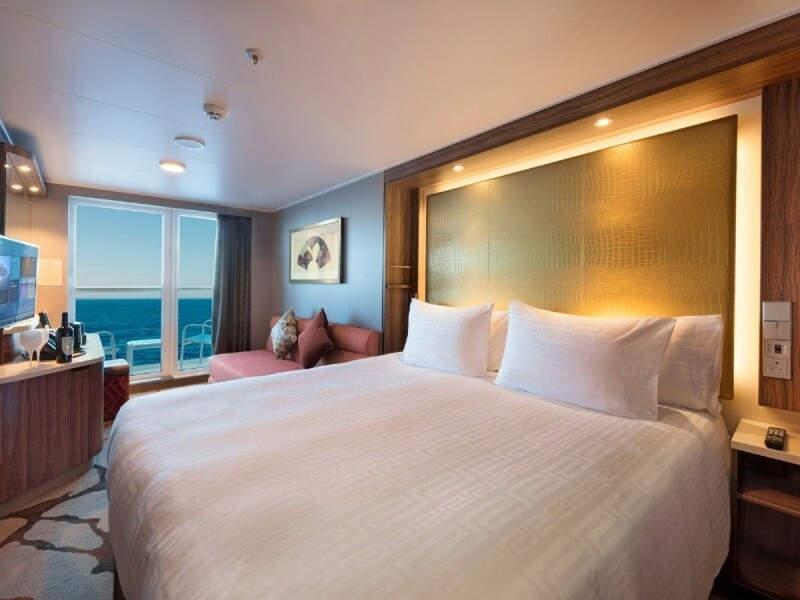 An ideal place to escape the adventure onboard and rejuvenate, these rooms boast heavenly Dream Beds, well-appointed designs, flat-screen TVs and a host of other amenities to enhance your holiday at sea. For entertainment, catch a world-class live concert, book in at the cinema and be ‘wowed’ at the virtual reality ECS Experience Lab. Shop your heart out at the myriad of boutique stores, indulge in a wellness treatment at Crystal Life Spa, freshen up at Gentlemen’s Barber or release your inner child at the epic Waterslide Park! 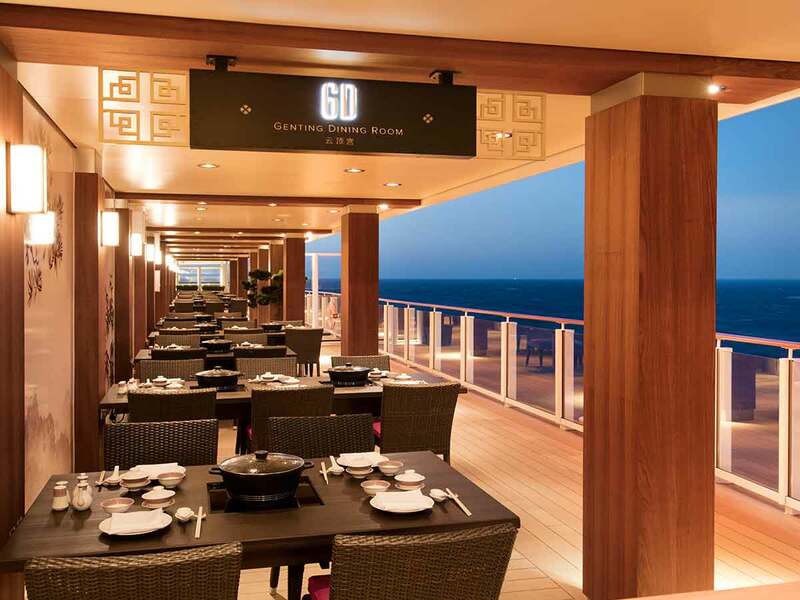 When hunger strikes, chose from a first-rate list of Asian-fusion, international or casual pool deck dining. 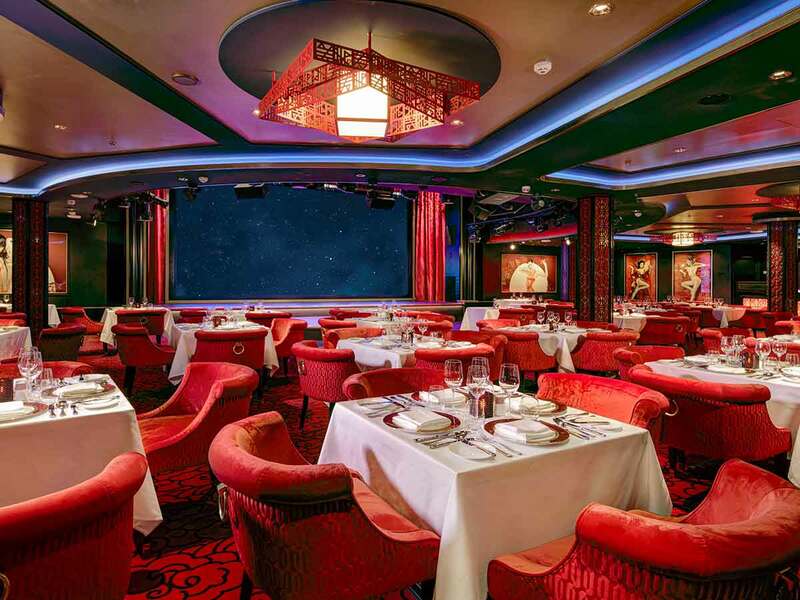 The Genting Dream really is the place where holiday dreams come true. 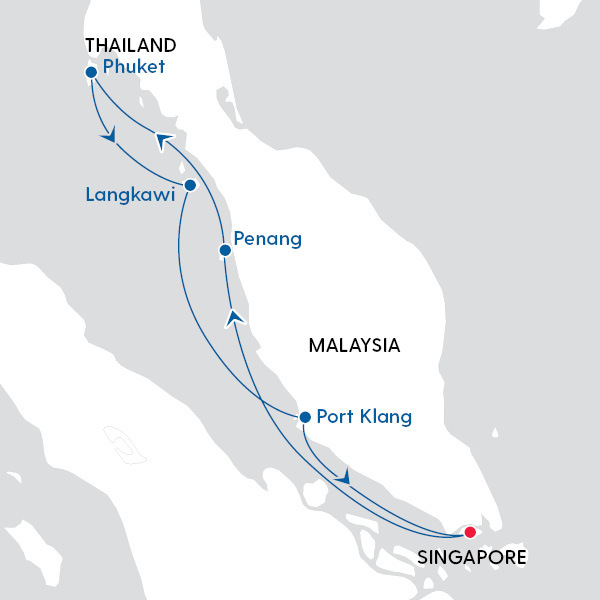 Travel based on cruise departure on 22 September 2019. Prices are per person twin share in AUD, and subject to availability and currency fluctuations. Pricing is subject to change until reservation is confirmed. Surcharges may apply. 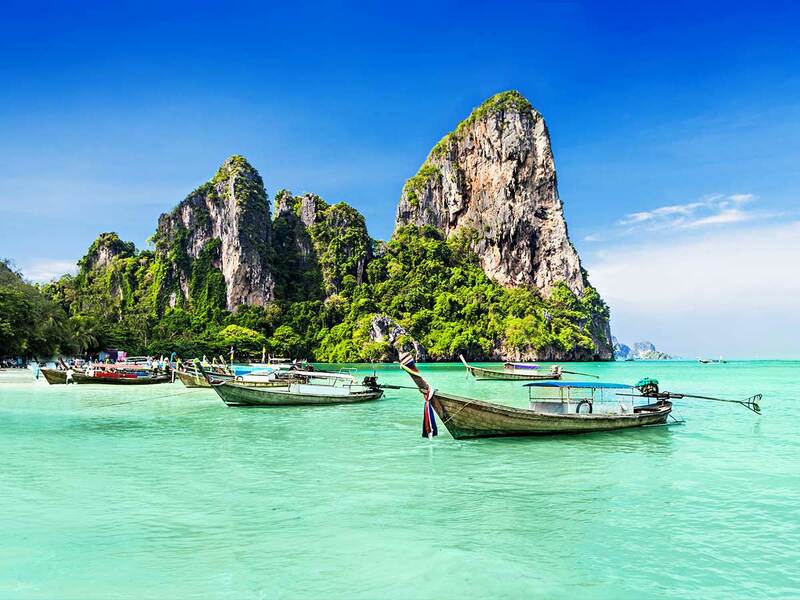 Shore excursions and other items such as alcoholic beverages & laundry are an additional cost. Itineraries are subject to change at any time without notice. Due to security reasons, all guests must be on board 2 hours before sailing. Disembarkation usually begins 2 hours after docking. 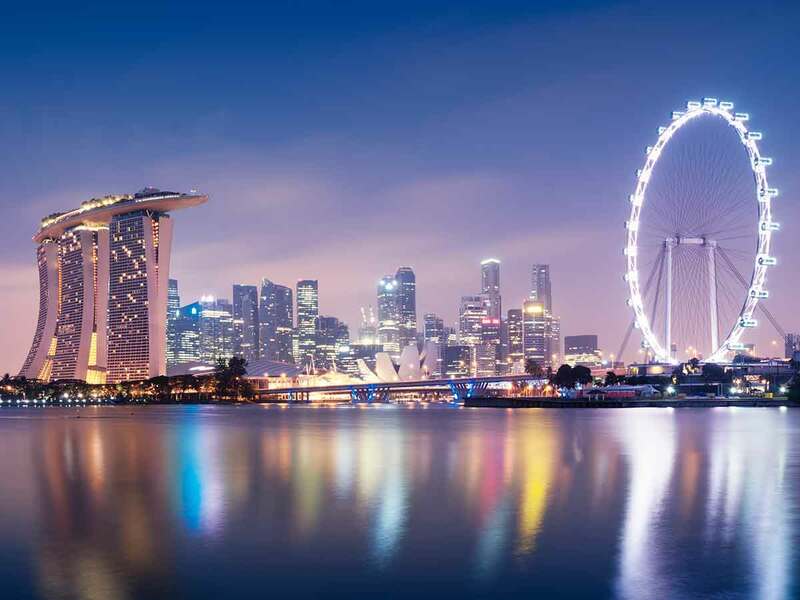 These fares/prices may change due to availability or currency fluctuations. All passports, vaccinations and visas are the responsibility of the travelling guest to secure prior to departure from Australia.